If you are the type of driver who expects the best from every aspect of your vehicle, the 2017 Mercedes-Benz S-Class performance will leave you in awe. This executive sedan starts by offering thrills and refinement, then it elevates capabilities to levels that are rarely experienced on the roads today. When you're ready to drive every mile behind the wheel of a truly premium automobile, this is the one you will want to be driving. 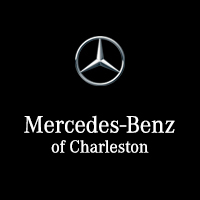 Get a better feel for this exceptional sedan by visiting Mercedes-Benz of Charleston. This engineering marvel uses finely-tuned sensors to monitor the wheels for slippage. It sends precise amounts of torque to any wheel that needs it in order to preserve traction, as well as helps the vehicle to handle with incredible athleticism. This handcrafted bi-turbocharged 5.5L V8 engine races across the pavement thanks to power ratings of 577 hp and 664 lb-ft of torque. You can go from a dead standstill to 60 mph in only 3.9 seconds. This handcrafted bi-turbocharged 6.0L V12 engine delivers absolutely outrageous levels of power. When you are pushing the limits on the roads of Beckley, you’ll have 621 hp and 738 lb-ft of torque at your disposal. Since you have more gears to work with and a high-tech system for distributing power to the wheels, the standard transmission in the S-Class sedan upgrades both the refinement of the driving experience and the overall efficiency of the vehicle. Even in its most basic form, this model is a stunning example of automotive engineering. The introductory S 550 configuration has a bi-turbocharged 4.7L V8 engine under the hood that generates 449 hp. It feels light and agile thanks to the AIRMATIC® suspension it rides on, and it even makes efficient use of gas thanks to the ECO-START®/Stop engine technology. 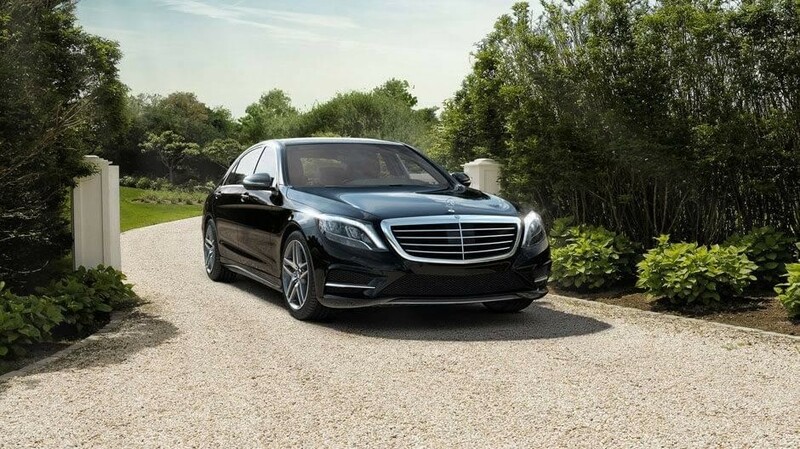 If you’re a driving enthusiast, you’re sure to find something you love in the S-Class lineup. If you still need to do a little research before committing to the S-Class, consider another exceptional Mercedes-Benz sedan. When you’re ready to choose a vehicle, work with the team at our dealership to find the right model at the right price for you. We have a varied inventory, streamlined financing, and service resources to help you keep your Mercedes-Benz model in peak condition. Contact any of our departments directly to get information and assistance.